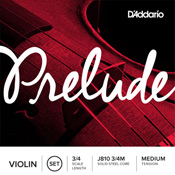 Prelude strings have a solid steel core. Their tone is not as harsh sounding as other steel core student strings. Long Scale is for Violas 16 inches and larger. 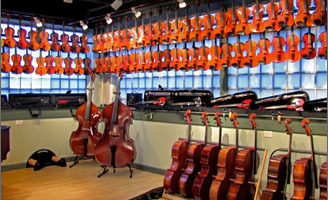 Medium Scale is for violas 15-16 inches. 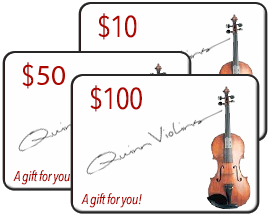 Short Scale is for 14-15 inch violas. Extra short scale is for 13 inch violas.